New Vice-Chancellor Professor Edward Peck. Professor Peck - who joins from the University of Birmingham where he is Pro- Vice-Chancellor and Head of the College of Social Sciences - will take up the post from August 2014. He succeeds Professor Neil Gorman who is set to retire at the end of the academic year having led Nottingham Trent University for the past decade. After undertaking a number of senior posts in the NHS, he joined the Centre for Mental Health Services Development in 1992, becoming director in 1994. He then joined King's College London in 1995 to pursue this role full-time. Two years later he was awarded his PhD. In October 2002, Professor Peck moved to the University of Birmingham as director of the Health Services Management Centre and subsequently took up the role of Head of the School of Public Policy in 2006. 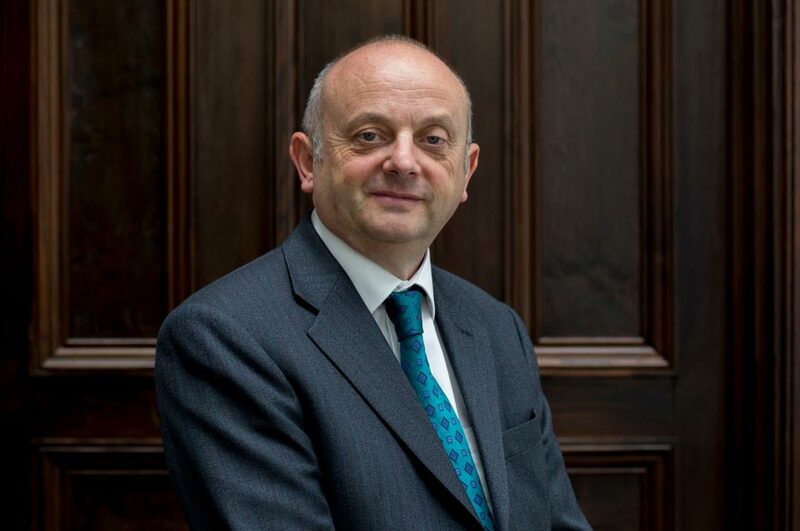 He was appointed Head of the College of Social Sciences in January 2008, undertaking a lead role in developing the University's relationship with its partners in the public and private sectors and with responsibility for its strategy in China. Professor Peck said: "I want Nottingham Trent University to build on its reputation for outstanding scholarship to further enhance the futures of our students, the fortunes of our partners and the fabric of our society. 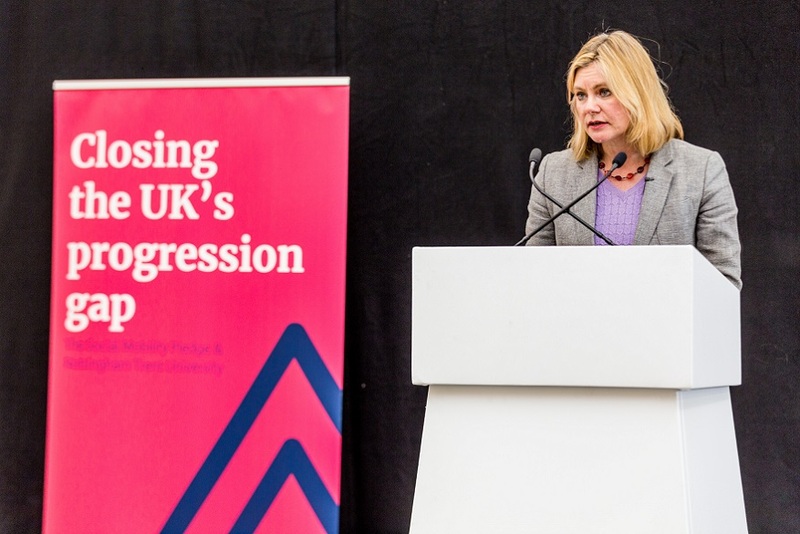 "By valuing scholarship in all its forms - from exemplary distance learning modules to widely cited peer-review papers - I believe Nottingham Trent University can make a major contribution to higher education in the UK." 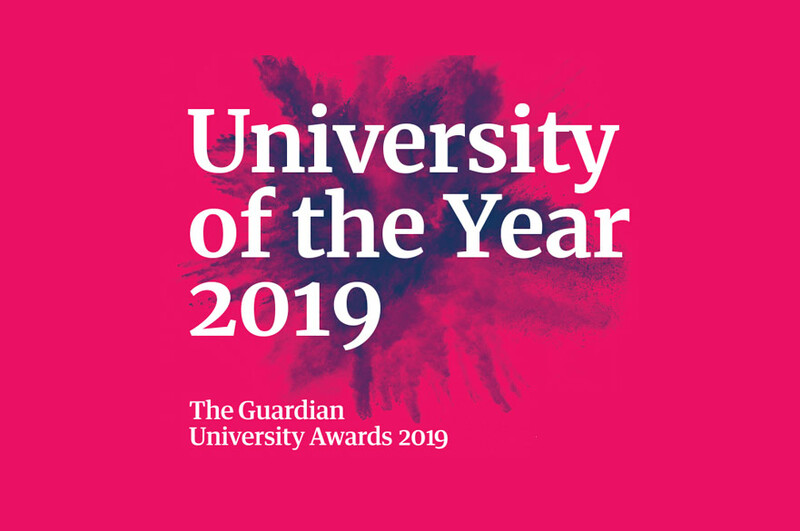 Richard Bullock, chairman of the board of governors of Nottingham Trent University, said: "I am extremely pleased that we have identified such a strong candidate to succeed Professor Neil Gorman and we look forward to welcoming Professor Peck to the University in the summer. "The contribution Professor Gorman has made over the past ten years has been immeasurable and the University has taken great strides forward under his leadership, with many academic successes in numerous areas. "In addition, our campuses have been transformed into some of the most impressive in the country and the investment in the newly opened Students' Union will enhance our reputation for being one of the most popular universities in the UK. "With such robust foundations, we're very excited about the University's future and feel sure that under Professor Peck's leadership we can build on our achievements and accomplish many more successes in the future."